AAA has exhibited work and participated in the Transductores event organised by the group Aulabierta*. 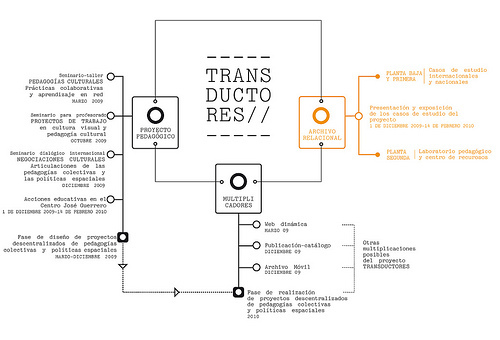 TRANSDUCTORES is a cultural project that aims to promote initiatives which articulate artistic practices, political intervention and education within forms of interdisciplinary collective action. *Aulabierta is an experience of design and construction of a self-managed learning community within the University of Granada, involving students in Arts and Architecture. 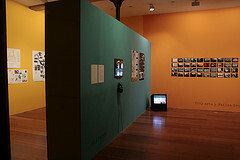 It is also an open space which tries to become an active community by considering social character of research and knowledge production as something collectively built.